"Islands of Decolonial Love" by Leanne Betasamosake Simpson. We are excited to announce our next book selection for the #MARLreads human rights book club! Our April book will be in celebration of #NationalPoetryMonth! Listen, learn, open and grow from this collection written by one of the most powerful writers on Turtle Island. 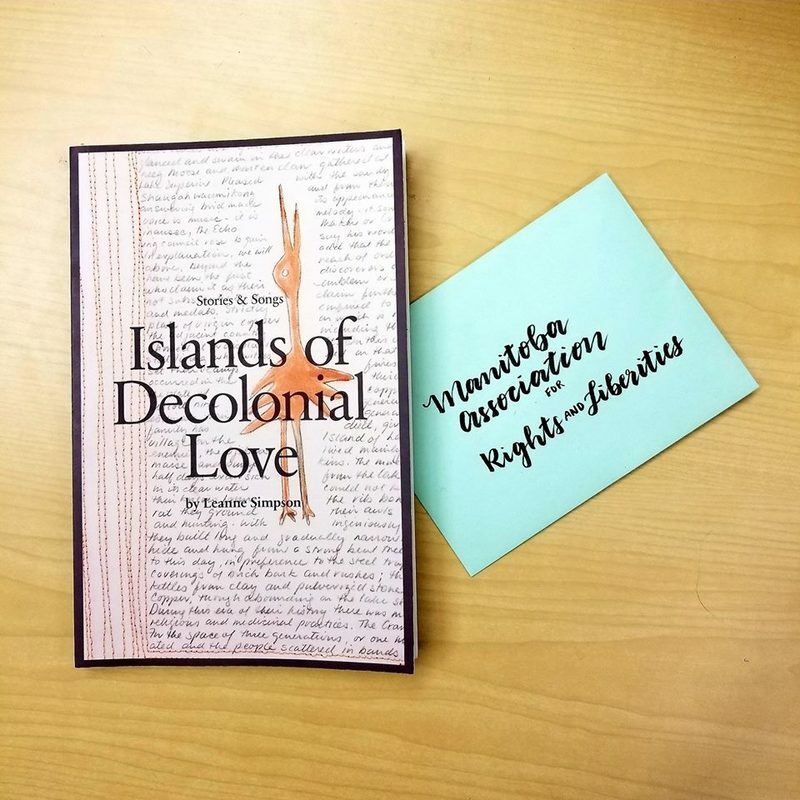 Join us this month as we read "Islands of Decolonial Love" by Leanne Betasamosake Simpson. Share your favourite poem/song/story with us! Tag us on Instagram and Facebook with a picture of you reading your book using #MARLreads! Check back in with us later in April for discussion questions and info on our meeting at Millennium Library.